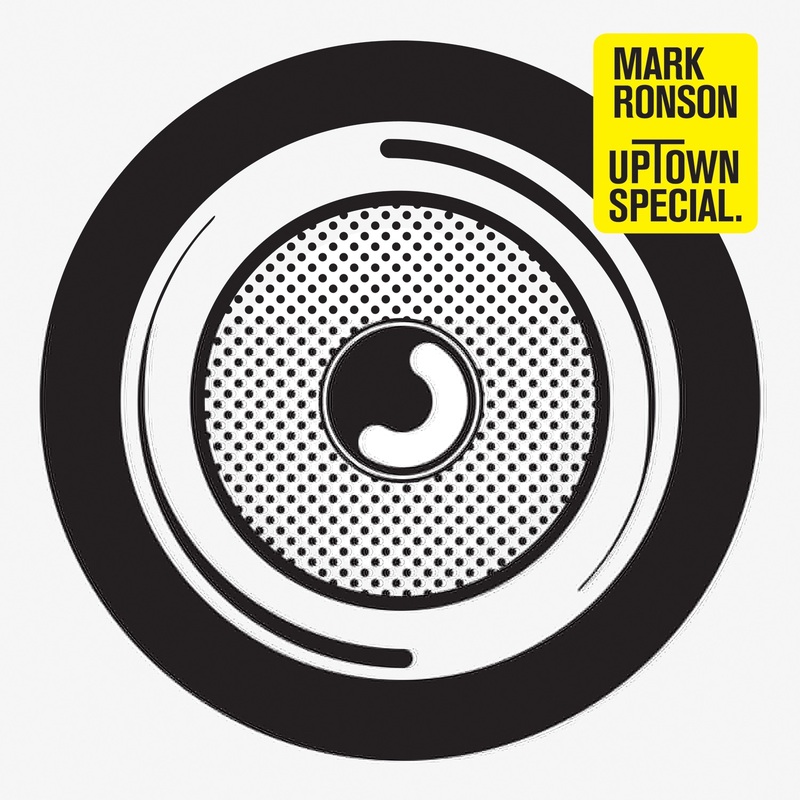 Album Review: Mark Ronson, Uptown Special – music waffle. When news came through that Mark Ronson and Bruno Mars were releasing a single together, you kind of knew it was going to be an absolute banger. Two gold plated figures in the music scene, they understand the business of appealing to the masses. On top of that, Ronson is so cool that, in Top Gear parlance, he’s sub zero, and despite being out of the limelight for a period of time since his iconic work with Amy Winehouse and Lily Allen on Version, he’s certainly not been forgotten or crept into the merely “Cool” category. It’s hard to see how this album could fail, buoyed by record breaking streaming figures for Uptown Funk, which looks set to be the 2015 equivalent of Happy by Pharrell. It’s surprising to find out then, that so stressful was the business of writing the song, that Mark’s hair began to fall out and it drove him to physical vomiting, such was the trauma of getting the guitar part right. It took 6 months to write and 45 takes to get a wrap, but you’d be hard pushed (from the other side of the radio) to say that it wasn’t worth it. Ronson is more of a facilitator than a singer, song writer or musician, but whatever he does, his catalytic value is supreme. Summer Breaking is a song that eases it’s way over the airwaves, like double cream slowly spreading across your tongue. Feel Right, featuring rapper Mystikal is Uptown Funk’s bigger and somewhat more rakish elder brother. Impossibly infectious and reminiscent of James Brown’s Get Up Off Of That Thing, the excessive quota of expletives may unfortunately prevent it being released as a single without a serious text redraft. Daffodils, featuring Tame Impala’s Kevin Parker, is another track with a riff to die for. You really get hooked in to the groove of this album. (It’s very tempting to stoop to Smashy and Nicey language and call it funk-tastic). There’s an element of artistic romance here too – vocalist Keyone, guest on I Can’t Lose, was discovered on Ronson’s travels around the Deep South. And the album starts and finishes with harmonica from Stevie Wonder. I guess when you’re Mark Ronson these things just happen. There are some blips – the guitar riffs on In Case of Fire and Leaving Los Feliz remind me of something dodgy that I’d rather forget from the 1970s. But overall you’d have to say it is the first must have album of 2015.